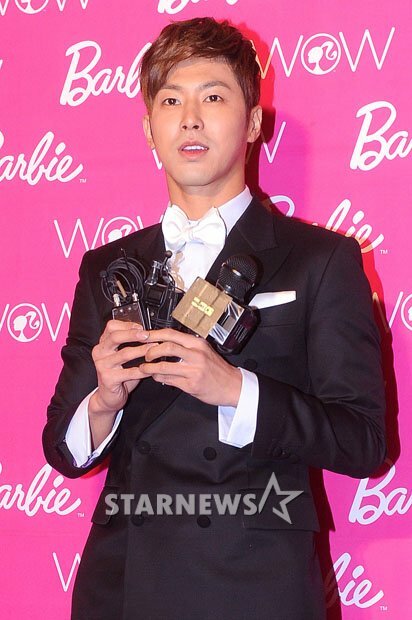 Girls Generation’s Jessica and TVXQ’s Yunho recently attended the Korea’s 3rd Annual Barbie & Ken Awards Ceremony. 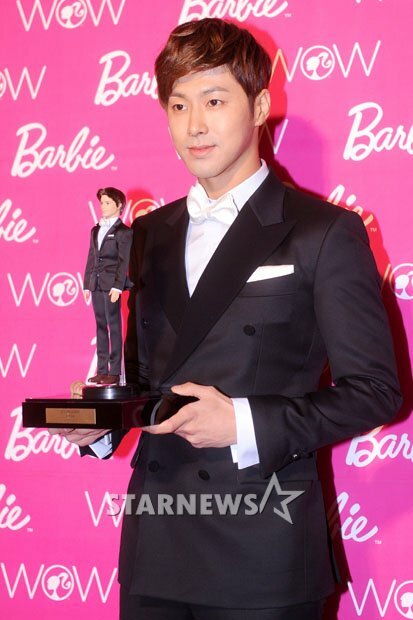 During the event, Jessica and Yunho were named the third Barbie and Ken and were awarded the special edition dolls that resembles them courtesy of Matel, for making positive influences through culture. 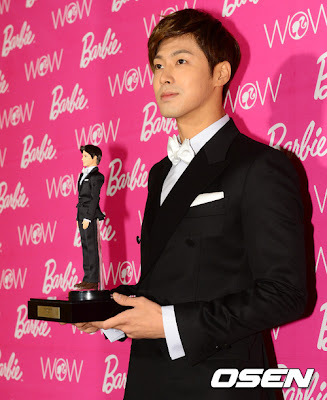 Back in 2010, actress Hwang Jung Eum and actor Kim Bum claimed the same award while in 2011 the award went to actor Song Joong Ki and After School’s UEE.